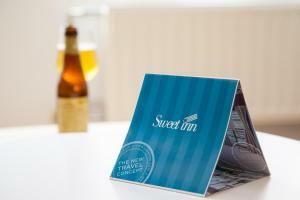 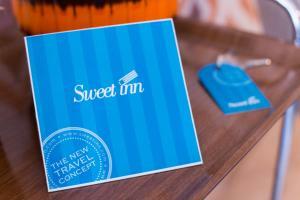 Located in Barcelona, Sweet Inn Apartment- Royal Rambla Catalunya offers air-conditioned accommodation with a balcony and free WiFi. 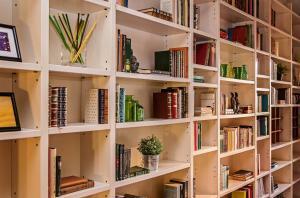 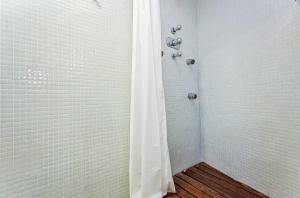 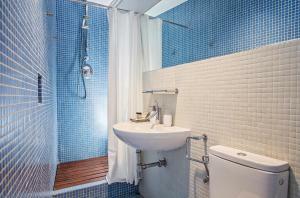 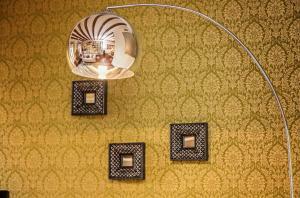 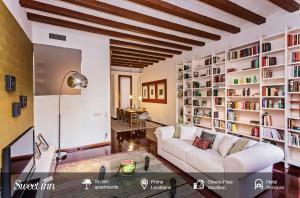 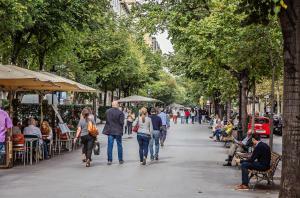 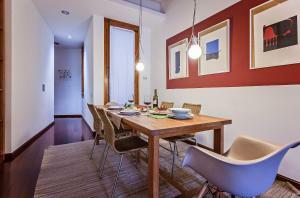 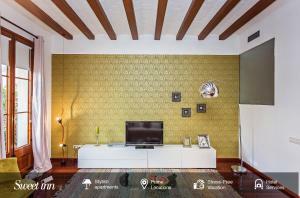 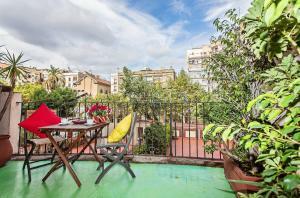 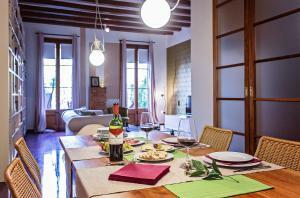 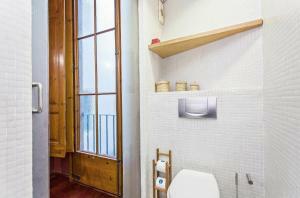 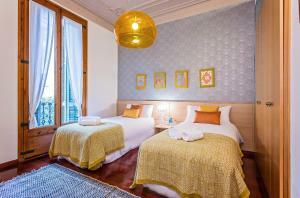 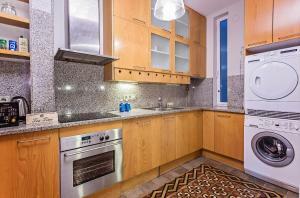 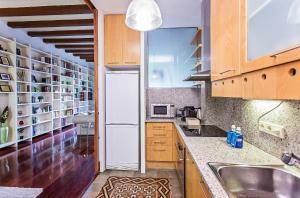 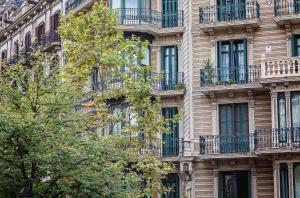 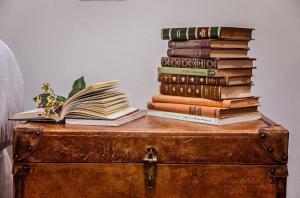 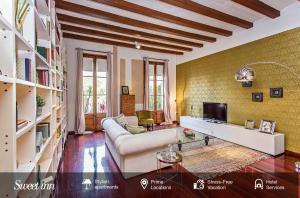 The property is 400 metres from Casa Batllo and less than 1 km from Passeig de Gracia. 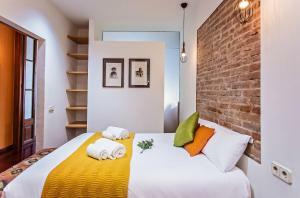 This apartment includes a living room and a flat-screen TV, an equipped kitchen with a dining area, and 2 bathrooms with a shower and a washing machine. 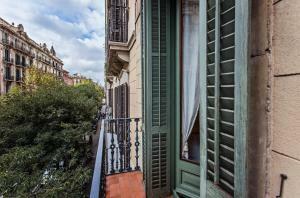 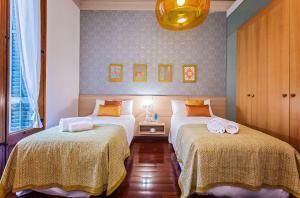 La Pedrera is a 13-minute walk from Sweet Inn Apartment. 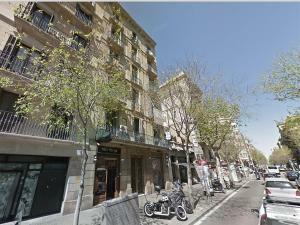 Barcelona El Prat Airport is 15 km away. 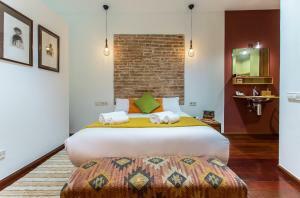 Rate: € 105.30 ... € 329.85; select dates below to get current rates.